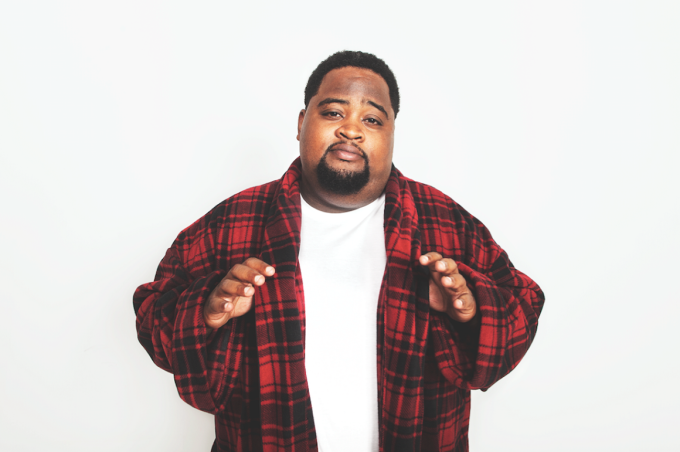 This is LunchMoney Lewis. The American hip hop star is now responsible for two Aussie chart hits; ‘Bills’, which went to No.1 down under and smashed double platinum sales earlier this year and his new single ‘Whip It’, featuring the vocals of Chloe Angelides. The latter is already knocking on the door of the top ten here, edging up to No.11 on the weekend’s ARIA singles chart. But it’s bound to get a big kick up the pants next week, with Sony Music confirming that the performer (real name Gamal Lewis), is headed our way for a promotional visit. Naturally, he won’t miss the opportunity to make an appearance on ‘The X Factor’ next Tuesday night to perform both of his hits, but he’s also set to swing by the ‘Sunrise’ studios the following morning before popping off for his only Aussie public appearance at an instore at Westfield Mount Druitt on Thursday October 29 from 5:30pm.